If you live in a metro, the sight of a giant hoarding with a man whose eyes are set on infinity with a golf club in hand heralding the arrival of a new property in town would be common for you. A trending gimmick embraced by property seller these days- for a bigger fish, include a huge golf course in the property design which would have non-golf players eating right out of your hands. There, I said it, NON-GOLF-PLAYERS passing off to be pro-players reside in these glitzy-blitzy complexes. An ADHD like me thinks highly of people who have the patience of toying with a ball which is a little bigger than a ping-pong ball. But what intrigues me is the populace which now claims golf to be their favorite pastime. Like, it isn’t as if India had a lot of golf courses just over a century ago. So, I guess it’s something to do with ones standing in the society. Hard as it might be for you to believe, sports equate to status symbol (skewered standards that the society sets down for all). Love cricket? You are like the billions (or, is it zillions?) out there. Love football? Gotta be from Kolkata, Goa…How can you be from the bushland and play football (or even understand for that matter)? Love lawn tennis? Your ancestors might have been globe-trotting while ours wore dhotis and merrily brushed their teeth with Azadirachta indica sticks. Love video games? You had no ancestors, period! These Zen practitioners sit hunched forward in their comfy swivel chair right throughout the day while they drive cars, blow cars, kill zombies, play football, kill terrorists…..all within the confines of a well-ventilated room. Like it, hate it, gaming is here to stay. Don’t think it’s masculine enough? Well, switch your preferences in that case. You have a legit reason to do so-these are guys who ask you to steer clear of strangers but are friends with one from the other side of the world whom they met in a gaming session (and then they say, women are nuts)! So my dear gamers out there, the king of streaming video soaking up the goodies of a platform with live gaming video should make you shed some tears of joy. *Drumroll* The face off of Youtube and Twitch . 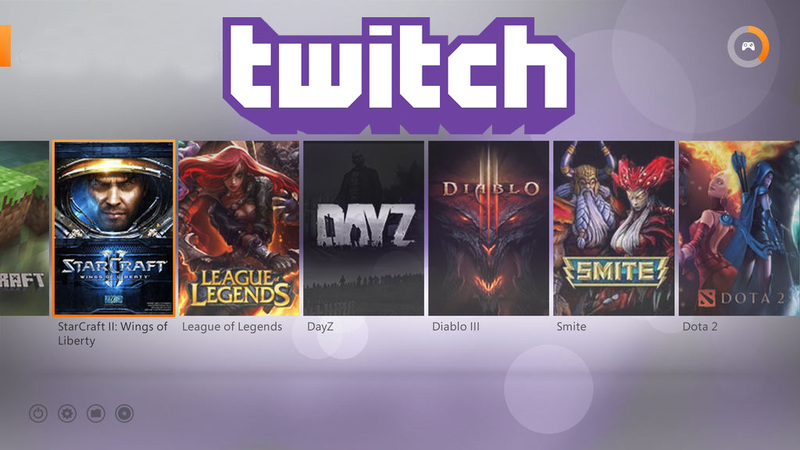 If you belong to the era of the Flintstones then this is to enlighten you- Twitch is a platform which lets gamers upload and watch video games for free. The pricey Xbox One and Sony Playsation4 owners then access this platform through their beloved consoles. Till now, Twitch claims to have over 45 million dedicated fans who shed $9 per month for an ad-free service and $5 per month for enjoying the goodies of an individual channel. These dedicated fans of Twitch upload videos each month for the world to enjoy. Youtube (even Flitstone knew about it) now is looking forward to forge into the field which others have indecisively forged into before. Taking a leaf from Twitch’s book where user-generated for user-enjoyment, Youtube now has bigger plans for the untilled gaming land. On tilling, game developers would rake in the moolah (with the customized tools at their disposal) and game consumers ADHD level would hit an all new high. Youtube has currently tested the beta version of the competitive result which you can witness on gaming.youtube.com later this year. Those who dig live gaming content would have a ball with over 25,000 titles to browse through which can also be carried on one’s Android and iPhone devices. Google was beaten by Amazon last year, when the talks of acquiring Twitch was doing rounds. Youtube thus decided to own one than to acquire one. User gotta dig Youtube as it additionally comes with the privilege of 60fps streams, DVR, and automatic conversion of YouTube Gaming streams to regular old YouTube videos. Twitch’s left eye (right eye, if you are Chinese) might be twitching right now!